Digital signage in retail, has a profound impact on the shopping experience, enabling customers to make more informed decisions and helping retailers to make their stores more attractive and increase revenue. Communicate with your staff and provide a visual training aid. 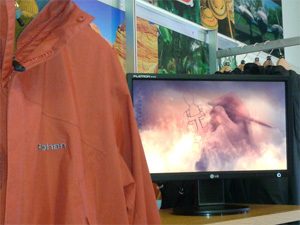 Here’s what British outdoor clothing retailer, Rohan says about our software solution and the benefits of using digital information displays at the Point of Sale. digitalsignage.NET VAR testimonial from Howard Smith on Vimeo.